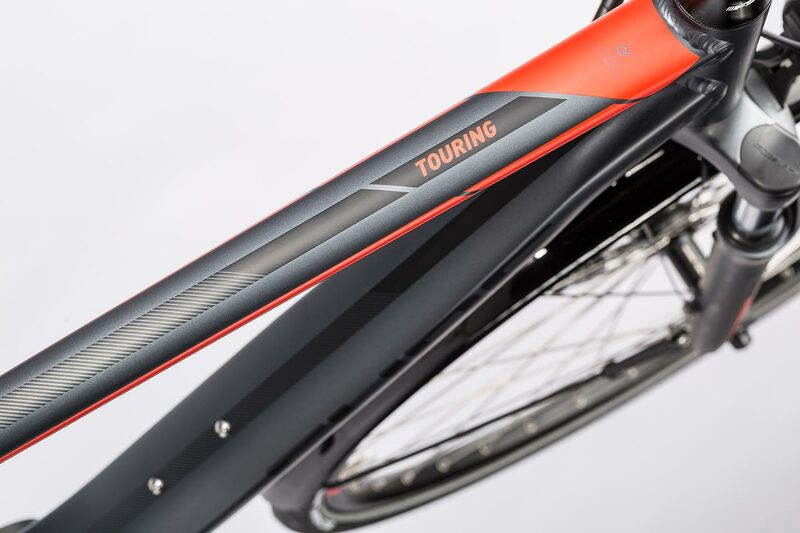 Touring Hybrid: it's all in the name. 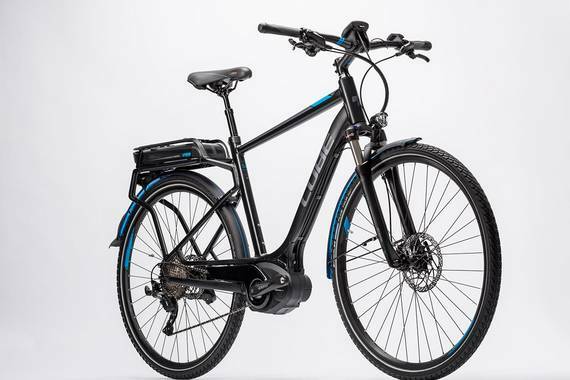 This is a sporty, fun and versatile bike that's perfect for long rides at the weekend, nipping through town or exploring the countryside. 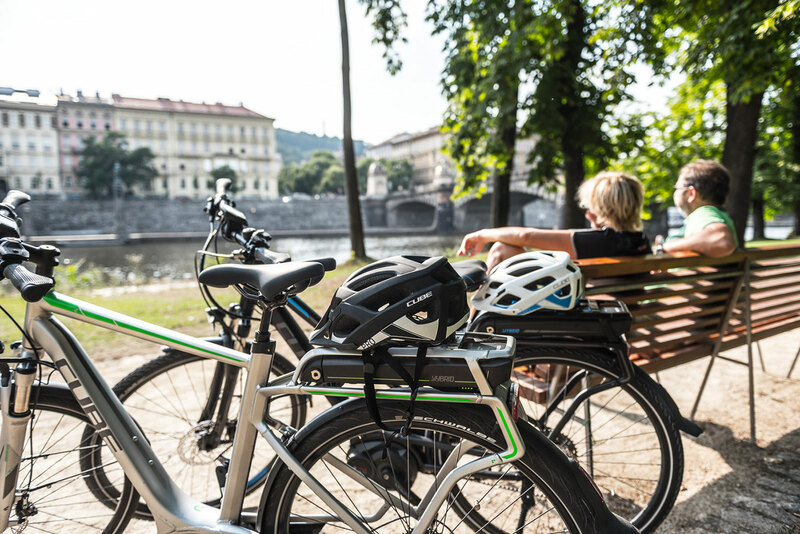 Even the daily commute is easy now. 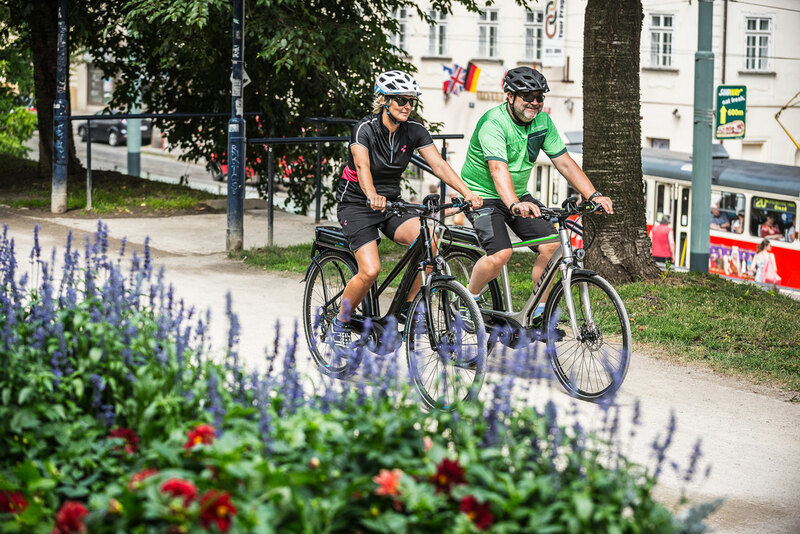 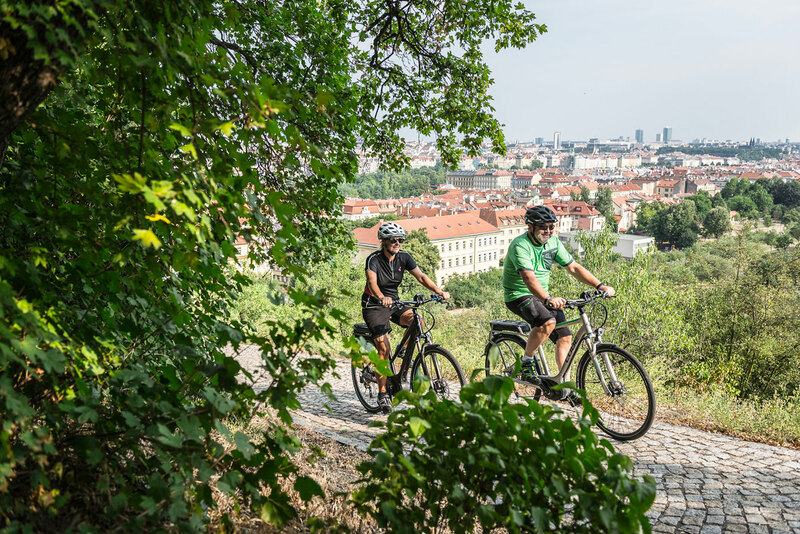 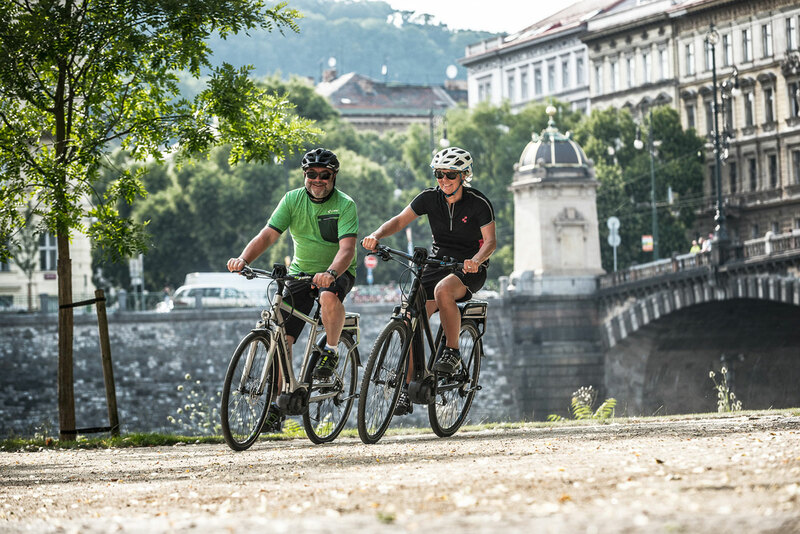 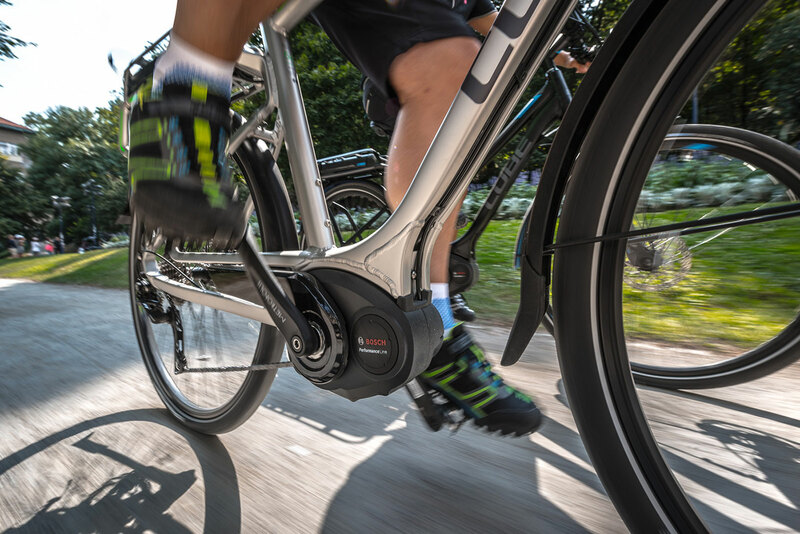 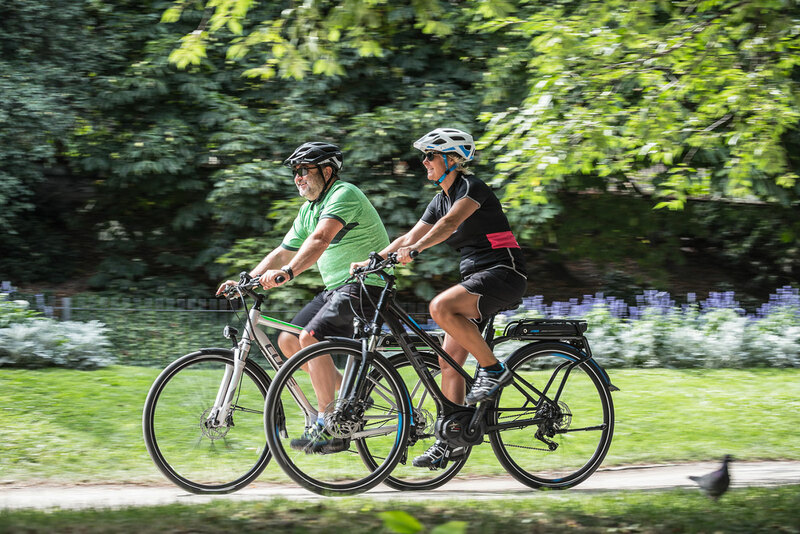 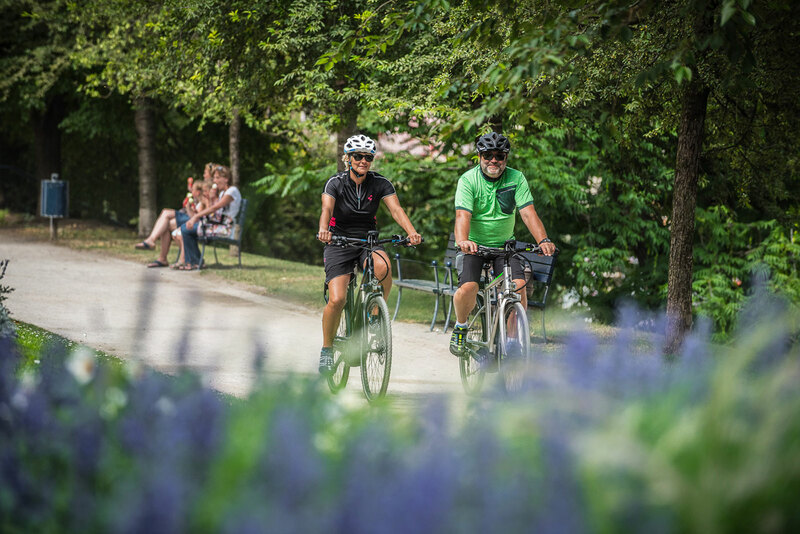 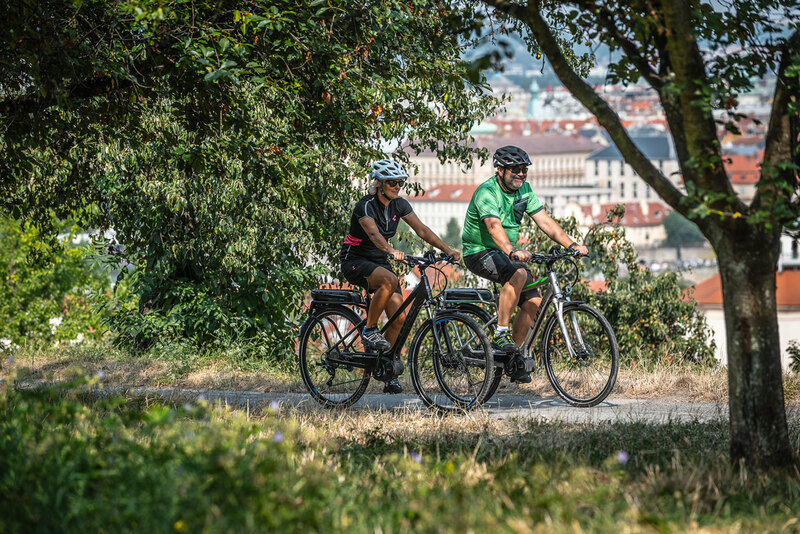 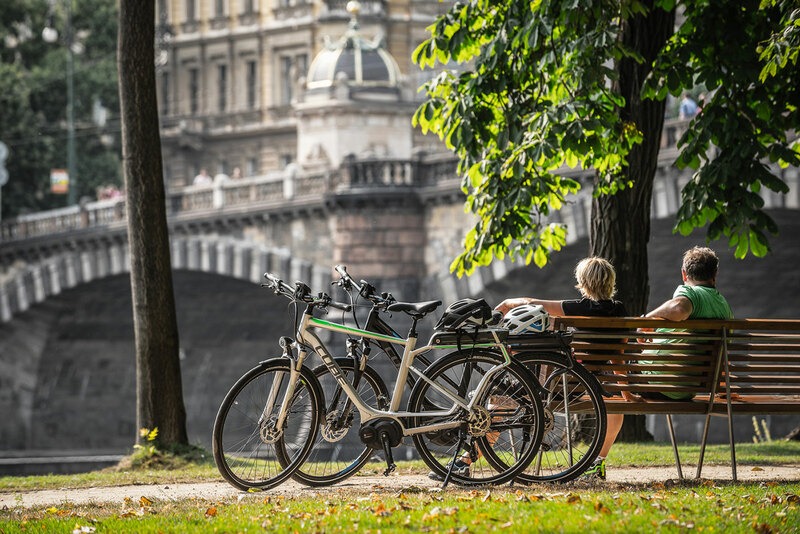 Thanks to the high quality aluminium frame, Bosch drive, high qualilty Shimano 9 speed transmission and comfort-enhancing features, Touring Hybrid riders will feel safe and confident in any situation. 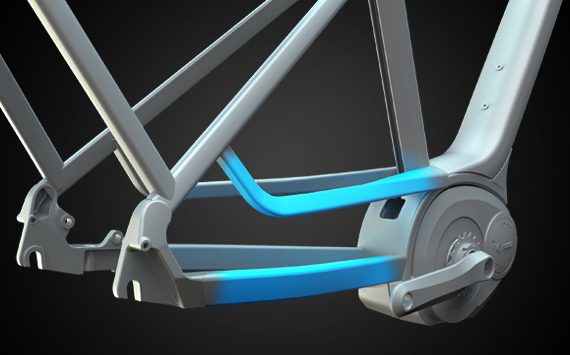 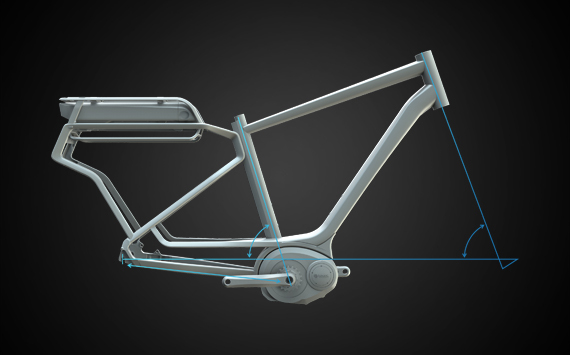 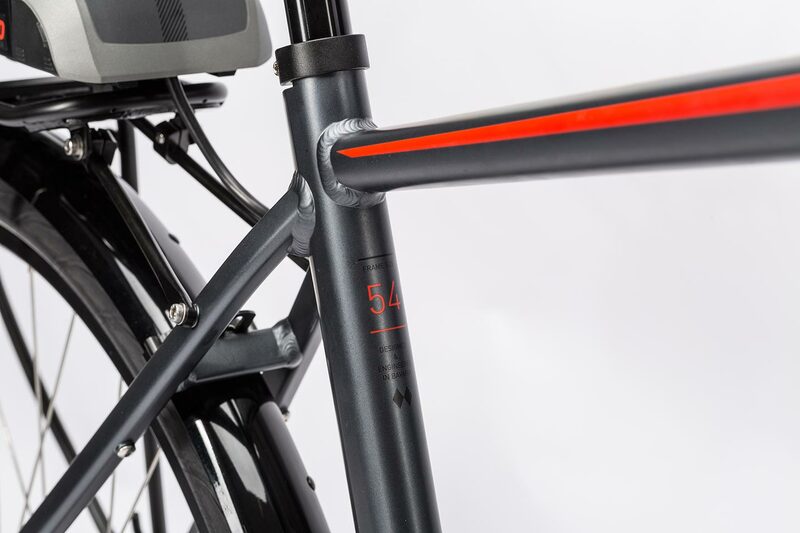 The specially developed CUBE frame is extremely stiff, stable and yet light thanks to its double chain stays, a down tube produced using Advanced Hydroforming technology and a double chamber seat tube. 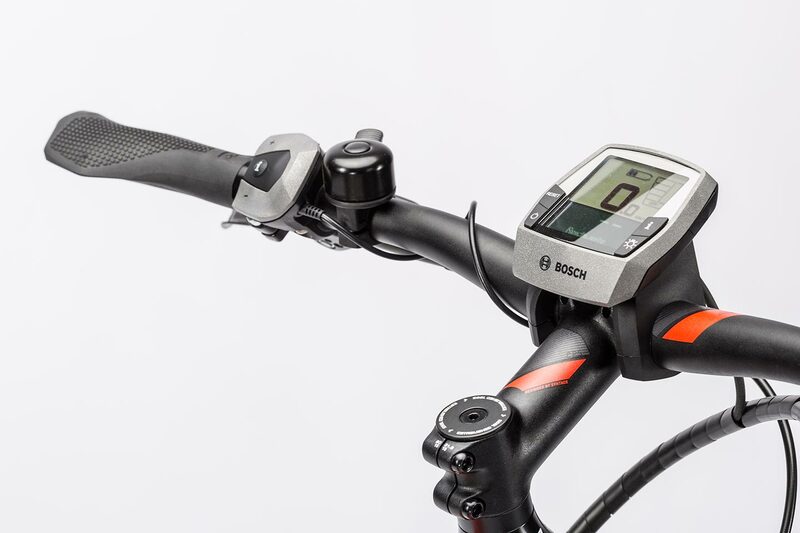 It was also designed with the demands of the Bosch Drive in mind. 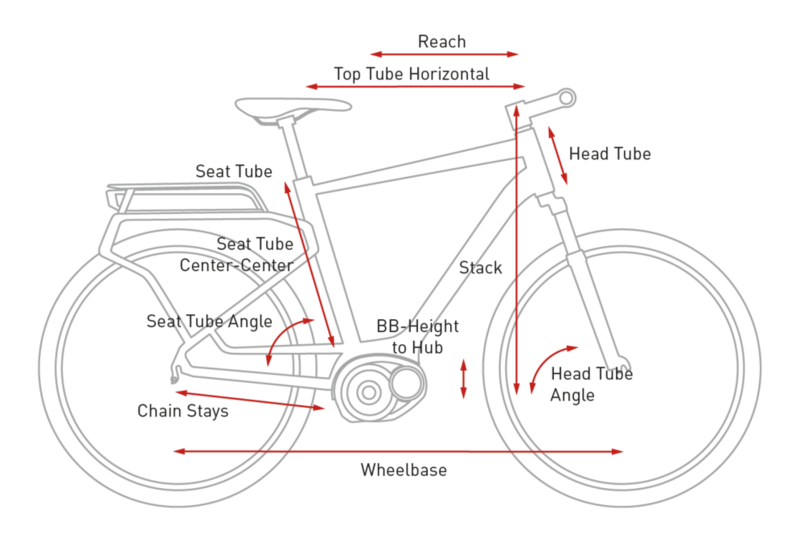 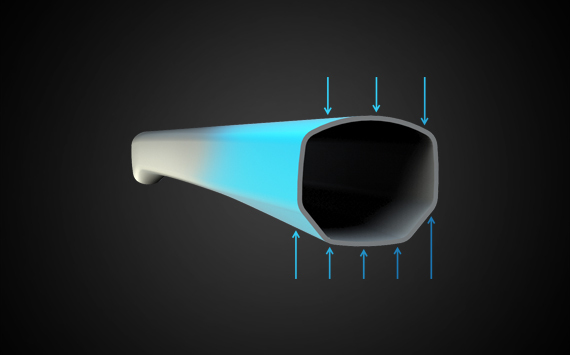 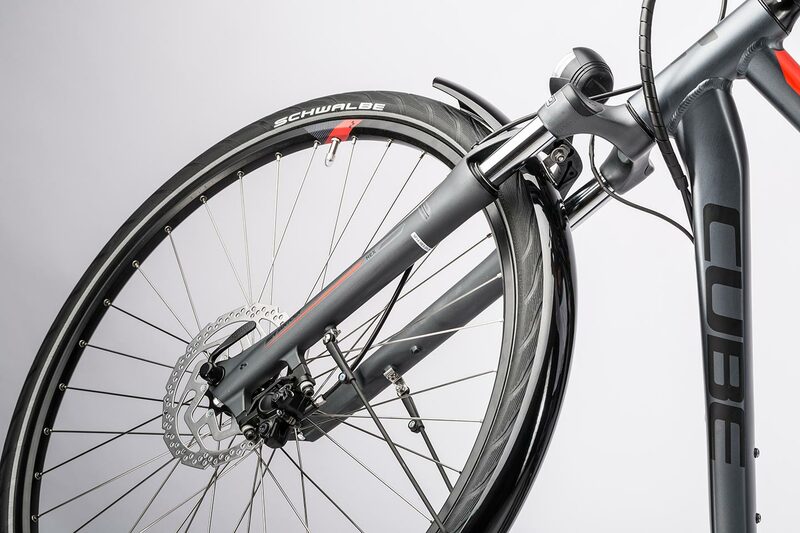 Efficient Comfort Geometry provides a superbly ergonomic ride position for long rides and efficient pedalling. 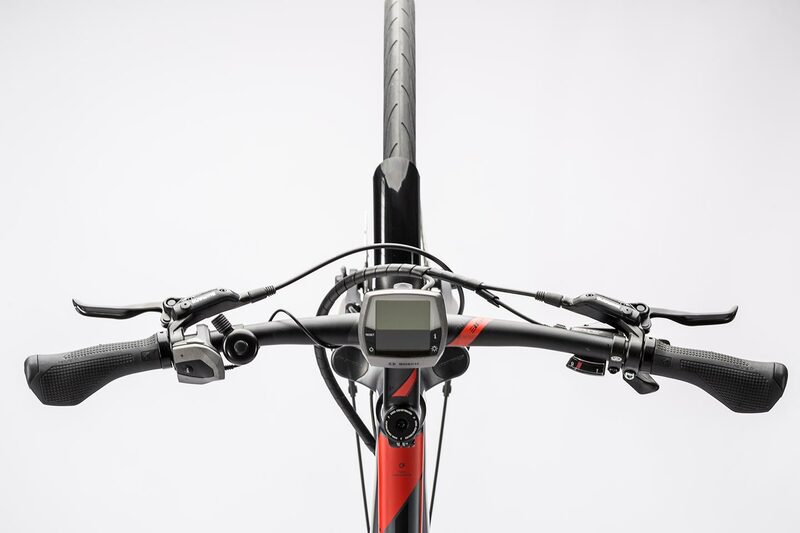 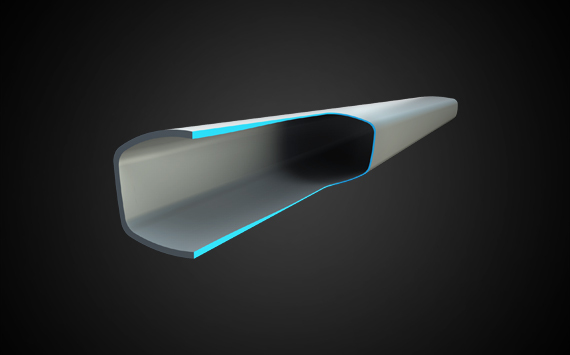 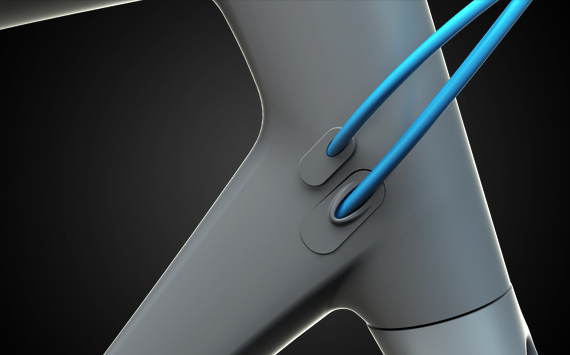 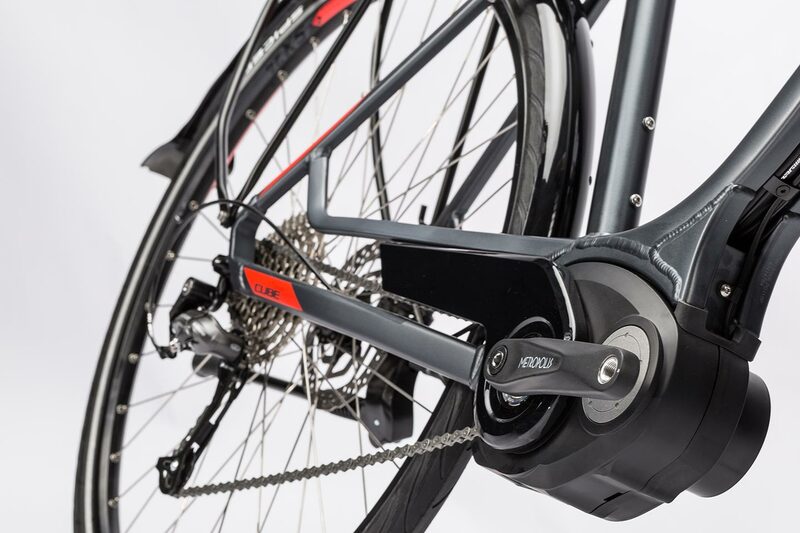 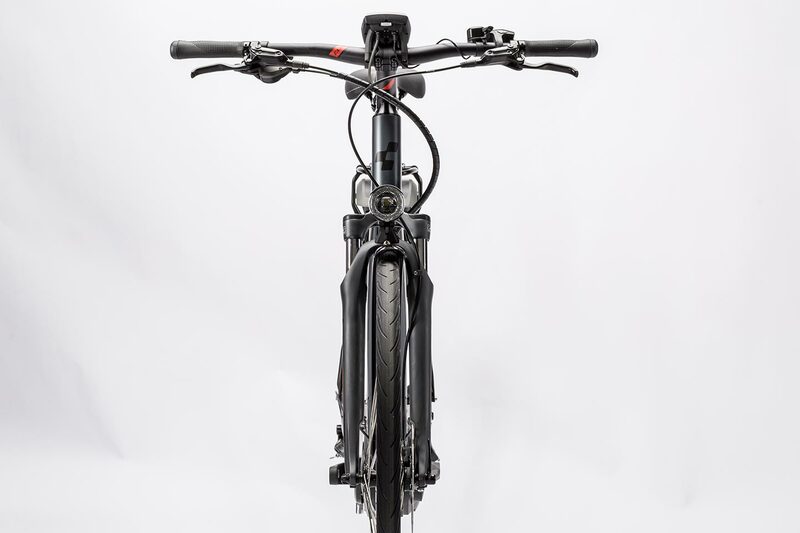 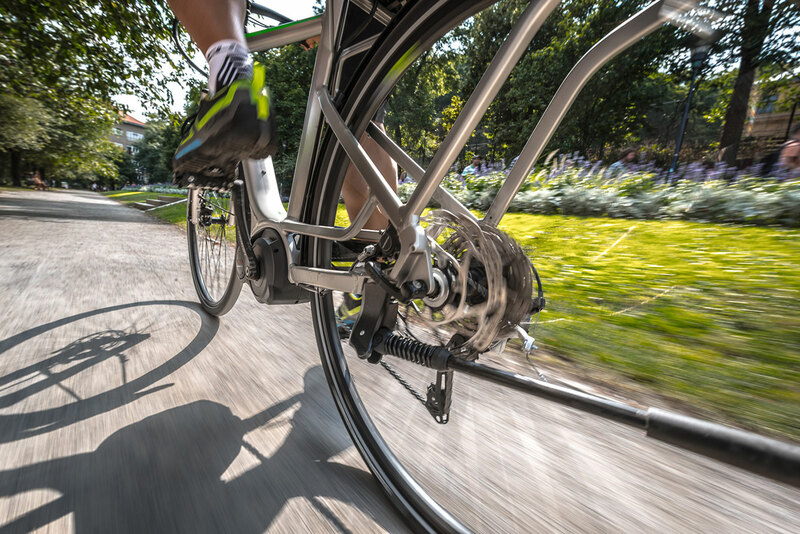 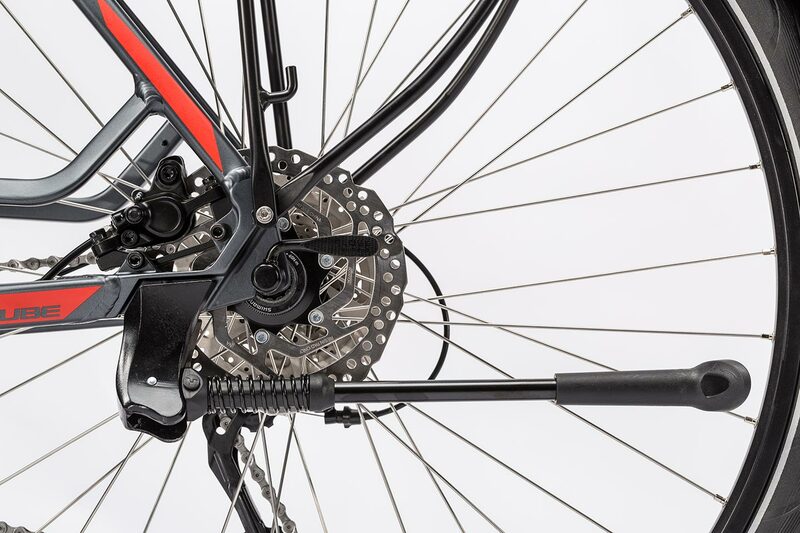 Semi-integrated cable routing protects cable runs, improves gear shifting performance, reduces maintenance requirements and even improves the bike's appearance.  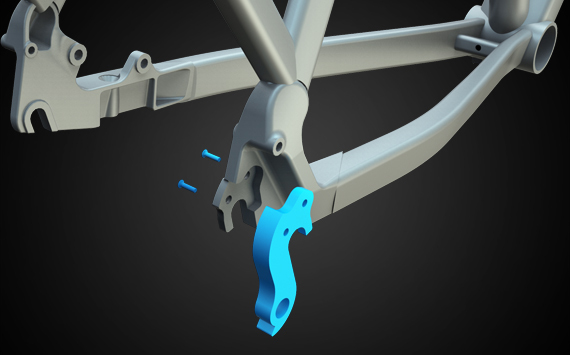 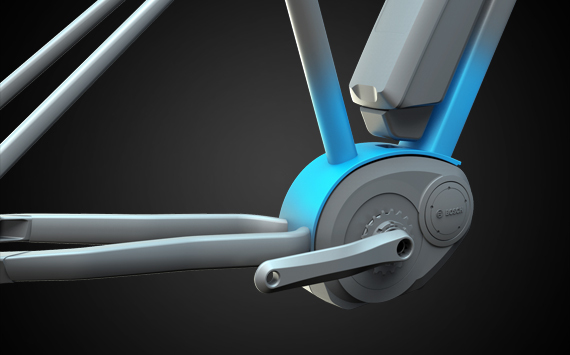 And with our Frame Safe system, it's easy to replace the derailleur hanger if it gets accidentally damaged. 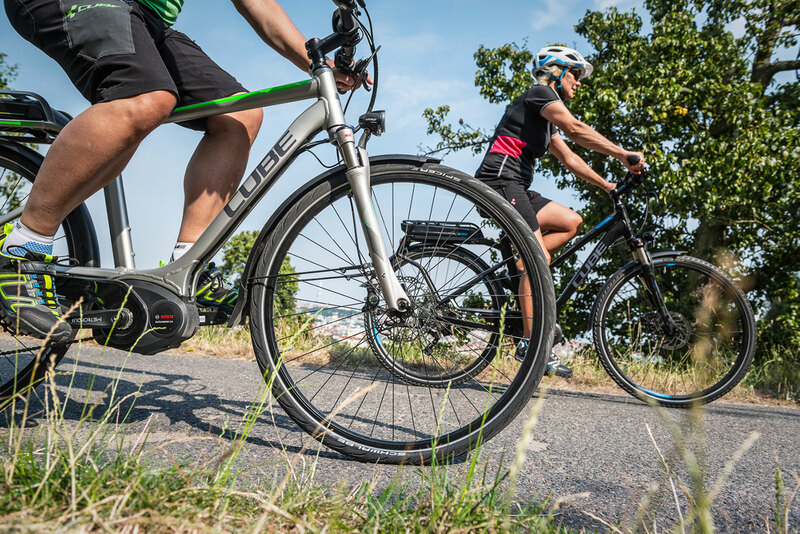 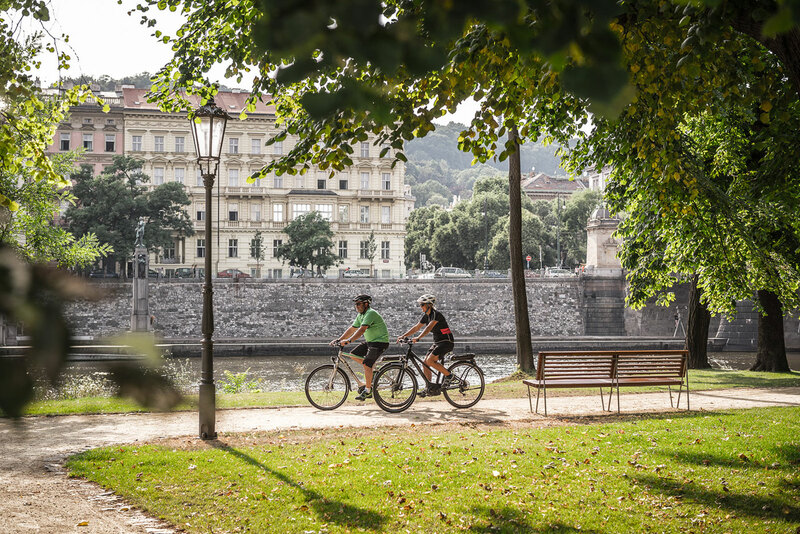 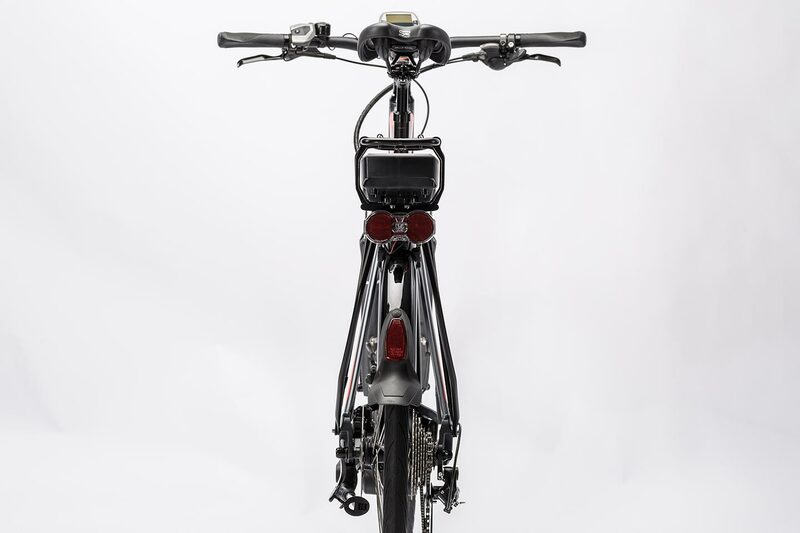 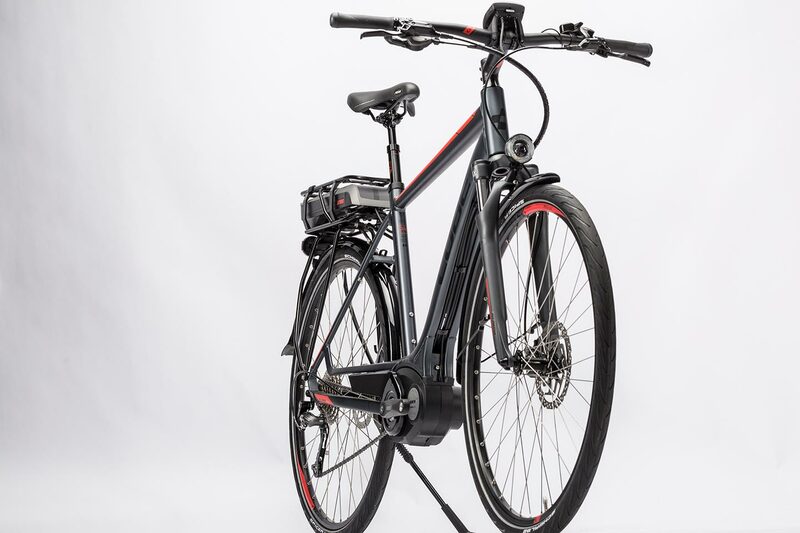 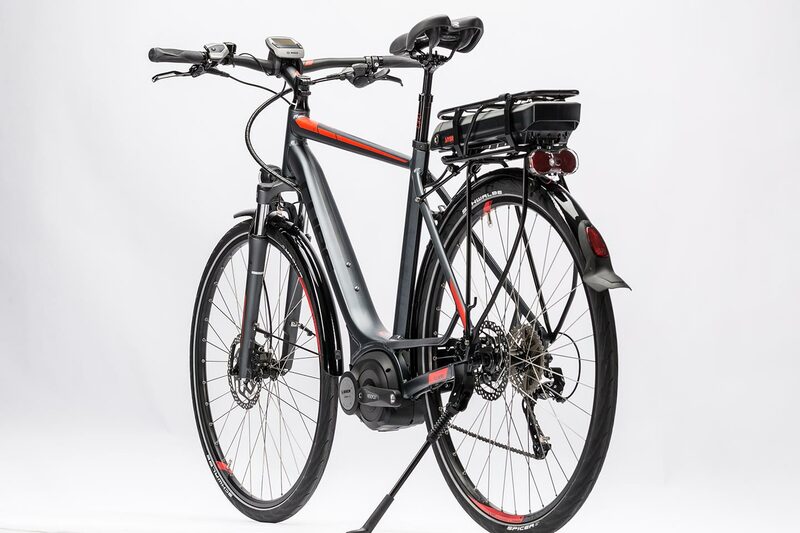 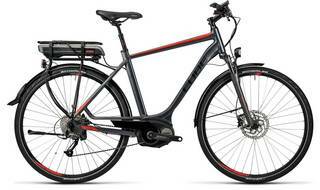 The Touring Hybrid's credentials are emphasised by the standard 400Wh battery, 9 speed Shimano transmission and Shimano BR-M355 hydraulic disc brakes with their 180mm rotor on the front wheel. 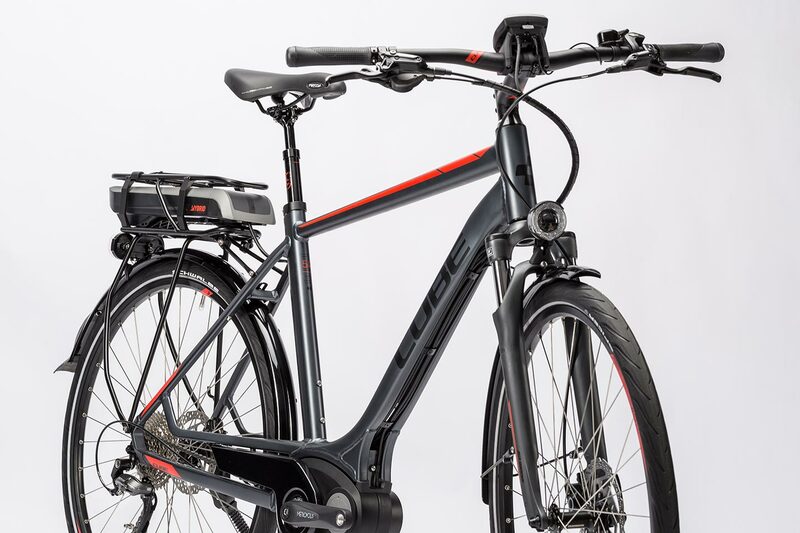 If you want to increase the bike's range, an upgrade to the new 500Wh battery is possible. 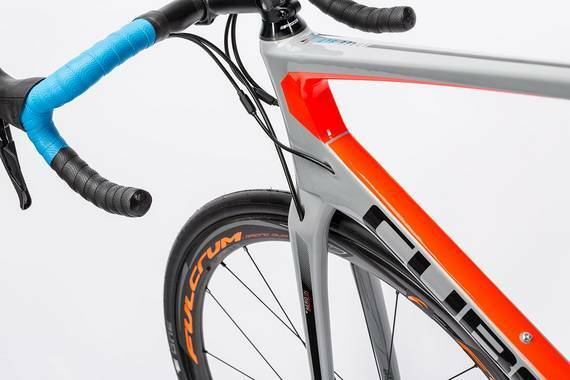 CUBE's own suspension seatpost, combined with the Suntour NEX suspension fork, give a comfortable ride whatever the terrain throws at you - and Schwalbe's K-Guard tyres also provide increased puncture resistance. 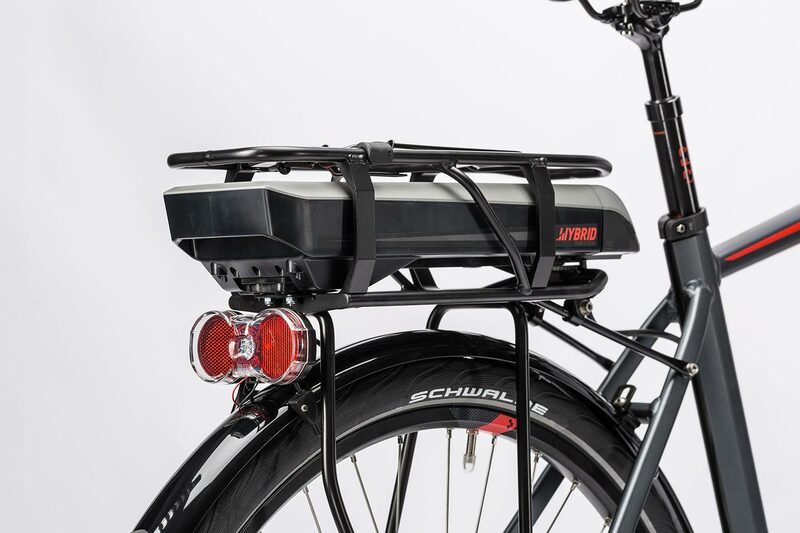 The Busch& Müller Lyt 1781 LED lighting system draws its power direct from the Bosch system and is easy to control via the display. 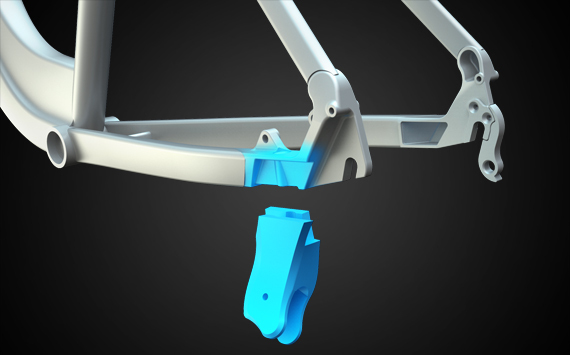 And a custom-developed CUBE chain guide keeps oil and grime where it belongs - off your clothes - inconspicuosly and with utter reliability.